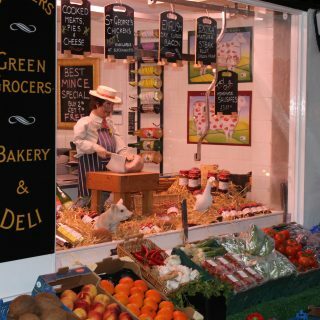 We supply a wide range of fresh produce – including meat, oven-ready meat, fruit & vegetables, bakery, deli, as well as a wide range of jams, chutneys, sauces and juices. Home delivery in the local area to Westerham, Sevenoaks or Tunbridge Wells is available either free or at a cost depending on your order amount. Please ask Richard for further details. Since 2014, the shop has been owned and run by Richard Hards and his family; however it was first opened in 1989 by our family friend Laurence Larratt. Working for over 15 years as a qualified chef, including running his own fine dine restaurant; Richard then spent a full year working alongside Laurence to perfect his butchery skills before taking over Larratt & Co. As a former chef, Richard appreciates fine food, and is dedicated to providing a range of the best possible quality meat and produce, enabling him to provide his customers with the best in taste, service and experience. Larratt & Co offers a wide range of mouth-watering traditional produce which is sourced from around the UK, as well as a tempting selection of sausages, burgers and oven-ready meals, which are all made on the premises. Our vegetables and fruit are organic where possible, and always fresh and seasonal. Larratt & Co also sells other locally sourced organic produce such as local honey, local pressed juices, local free range eggs and a wide variety of sauces, pickles and preserves. Richard is also always on hand to offer advice and tips on recipes or cooking techniques. Please see our ‘Tips and Recipes’ page for inspiration and further details. 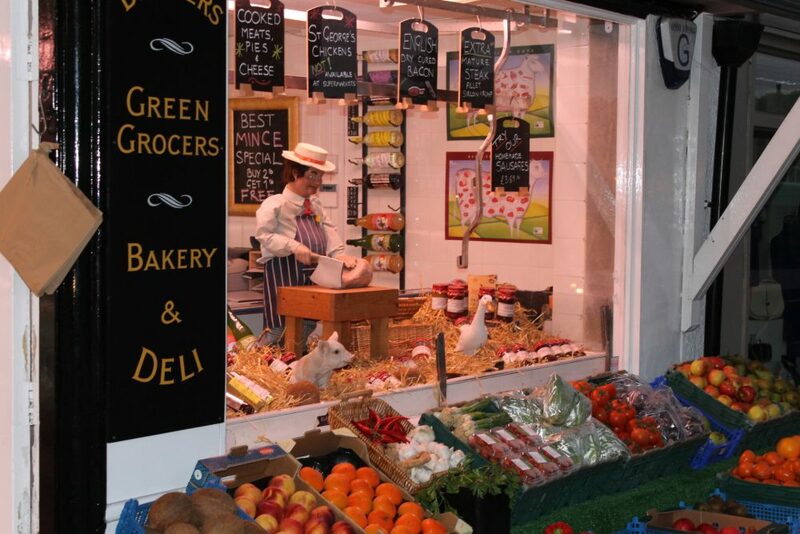 We supply a wide range of fresh produce - including meat, oven-ready meat, fruit & vegetables, bakery, deli, as well as a wide range of jams, chutneys, sauces and juices.